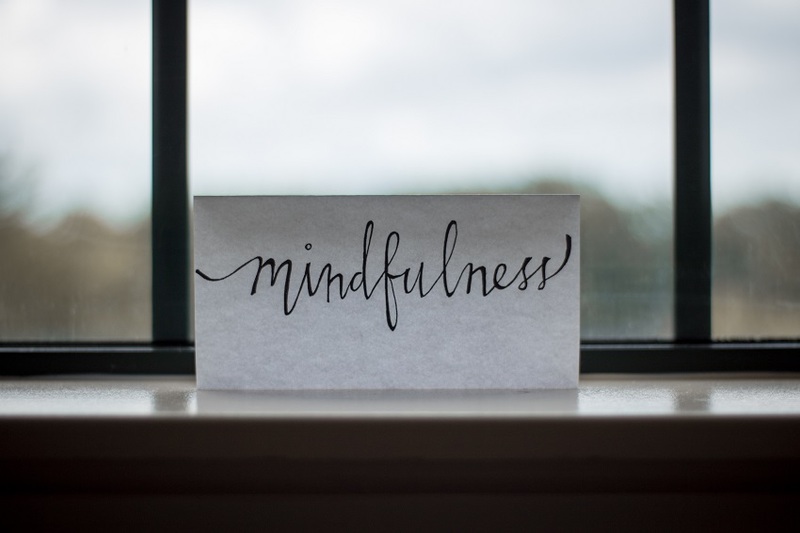 When I deliver mindfulness training, people often ask me how they can find out more, and whether there are further learning opportunities in their local area. I always reply with a word of caution. Mindfulness training is an unregulated industry. Anyone can read a book, complete an online course or practice a few meditations in a class or from an app and believe they are suitably qualified to lead the learning of others. I find this disappointing, when most mindfulness teachers have invested valuable resources to become a credible practitioner. The theory of certain subjects can be read and delivered superbly by a great trainer or coach. But mindfulness is not something you learn from a book. It is not a theory or concept. It is a way of being which requires a deeper, experiential learning and a lifelong commitment. If you’re looking for a mindfulness teacher, the UK network for mindfulness based teaching organisations is a good place to start. Ask your teacher whether they have completed an 8-week mindfulness-based cognitive therapy (MBCT) or mindfulness-based stress reduction (MBSR) course. This should have been followed by an intensive period of teacher training. Check they have a regular daily practice and that they attend a silent mindfulness based retreat at least annually, to deepen their experiential knowledge. If they don’t tick these boxes as a minimum, why entrust them with your mind and your awareness? Mindful practice involves examining your inner most thoughts, emotions and sensations. This is precious cargo, not to be handled by an amateur. You wouldn’t entrust your physical health to an inexperienced medical student. So why entrust your sense of self and being to someone perhaps only marginally more experienced than you? Mindfulness teaching requires a deep understanding, not only of the benefits of practice, but of the possible pitfalls. All therapies and interventions involving the mind carry an inherent risk, though this is rarely talked about. Mindfulness is no different. There have been rare instances of significant negative responses to mindful practice. A good practitioner will know how to handle a learner who finds themselves struggling with recurrent thoughts, or emotions, which they feel unable to handle. Mindfulness does not suit everyone. Just like any other life skill, you need to try it on for size and be guided by someone who truly knows what they are talking about. Someone who can create a safe space in which to learn, and who offers a balanced perspective of the benefits and challenges of this deep practice. Mindfulness is a wonderful, life changing, empowering skill for many people. I hope it will be for you. Do take care in selecting your guide. You are entrusting them with your mental wellbeing. If you would like to chat more about mindfulness, with no obligation, please get in touch.